Can holding a grudge actually change your life for the better? 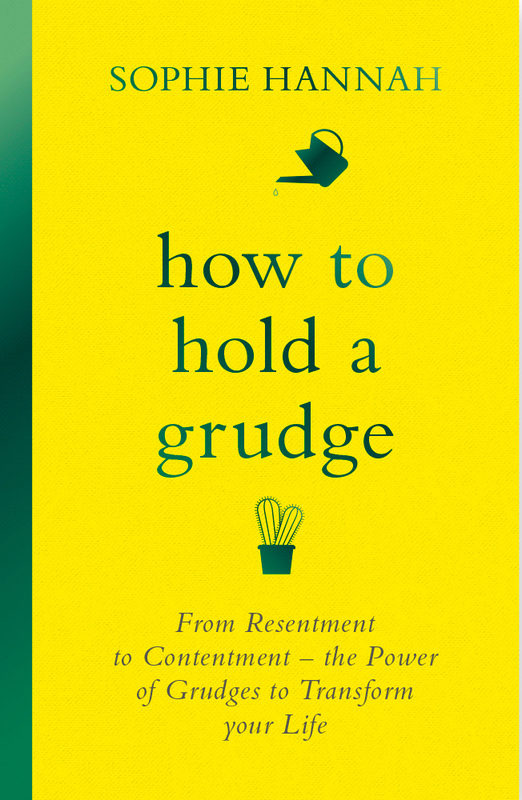 In How to Hold a Grudge: From Resentment to Contentment – The Power of Grudges to Transform Your Life, author Sophie Hannah demonstrates how grudges can work in your favor, protect and inspire you, and even make you more forgiving. Sophie is an internationally bestselling writer of psychological crime fiction, published in forty-nine languages and fifty-one territories. 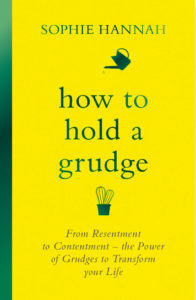 How to Hold a Grudge is her first foray into self-help. 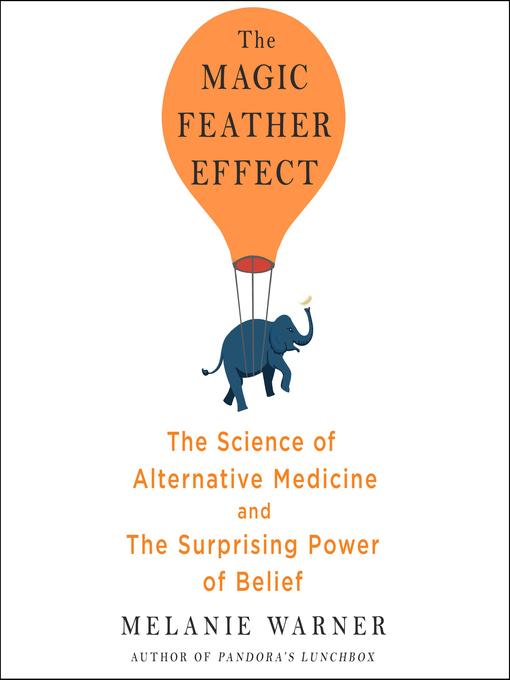 Next, each year, millions of Americans seek alternative forms of treatment for chronic health problems. Yet even those who have experienced relief often can’t explain it. In The Magic Feather Effect: The Science of Alternative Medicine and the Surprising Power of Belief, journalist Melanie Warner brings a critical eye and open mind in her quest to understand some of the world’s most popular alternative health treatments, the people who seek them, and the reasons so many of them feel cured. Melanie is a freelance journalist who writes about science and health. Previously, she was a business reporter for The New York Times, a senior writer at Fortune magazine, and a blogger for CBSnews.com.